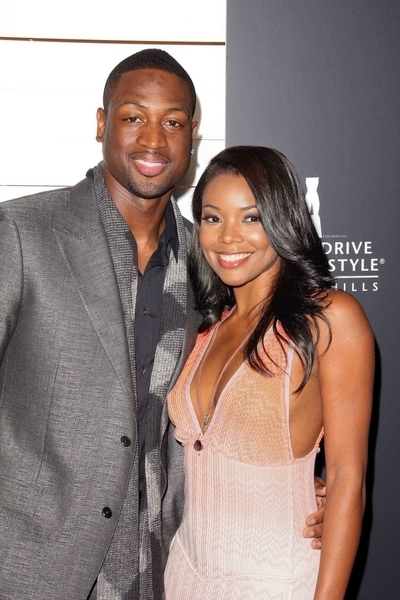 Gabrielle Union Pictures: Gabrielle Union arrives on the T-Mobile Magenta Carpet at the 2011 NBA All-Star Game held at Nokia Plaza L.A. Live on February 20, 2011 in Los Angeles, California. Kobe Bryant scored 37 points and tied a record with his fourth MVP award, leading the Western Conference to a 148-143 victory over the East on Sunday night at the 60th NBA All-Star Game at the Staples Center in Los Angeles. "It feels great, being at home here and playing in front of the home crowd," Bryant said after receiving the MVP trophy. "This will be my last All-Star game in front of these home fans, so it feels good to do it."